Some students living in Maya residence hall are criticizing the university’s response to mold being found in the building. Many were moved out of their dorms after Thanksgiving break when elevated levels of the penicillium and aspergillus molds were found on walls, headboards and in vents. But residents say the problem had been going on for much of the semester before any action was taken. Undeclared freshman Estelle Emery and business marketing freshman Olivia Smith — both roommates — said they had been sick since freshman move-in day. 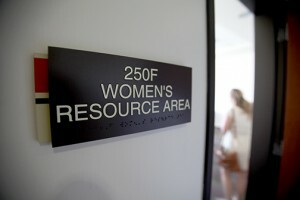 Many other girls on the hall aid they were were experiencing similar symptoms — a runny nose, headaches and coughing. International security and conflict resolution freshman Natalie Mathiesen said she started getting sick in October and couldn’t find the cause. 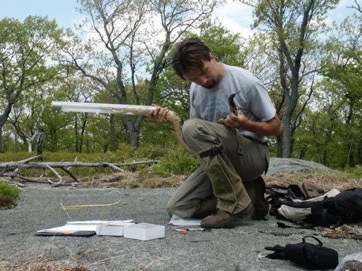 “I didn’t even consider mold being a possibility,” Mathiesen said. After presenting this information to housing, Emery and Smith said they faced difficulty in trying to move out of their room. “The head of housing was like, ‘That’s just part of being a freshman. You’re always sick, it’s just living in a shared place that makes you sick,’” Emery said. She said she felt like her voice wasn’t being heard by the Office of Housing Administration. So her father, Michael Emery, stepped in. 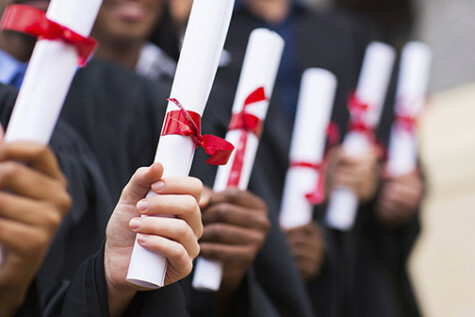 “The bureaucracies that are there are probably aren’t something students can negotiate with themselves with any level of effectiveness,” Michael Emery said. He said housing officials were not prioritizing his daughter’s health. 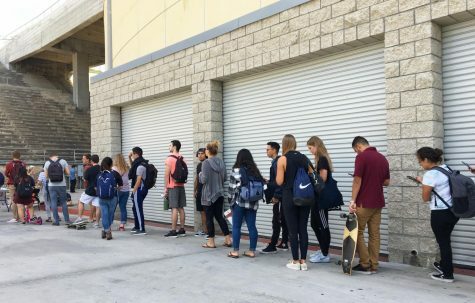 “The room was there, everything was there to satisfy the situation, yet they were completely uninterested in satisfying the situation until a very, very angry parent spent an hour to implore an employee to do their job,” Michael Emery said. 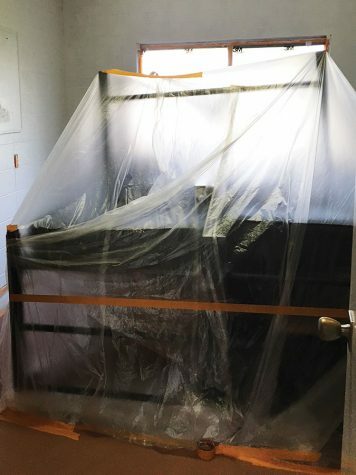 Plastic covers mold-infested furniture in Maya hall. After the phone call between Michael Emery and a Housing Administration employee, his daughter and her roommate were out of their rooms within a couple of hours on Nov. 28, he said. According to the Centers for Disease Control, any type of mold should be immediately removed. 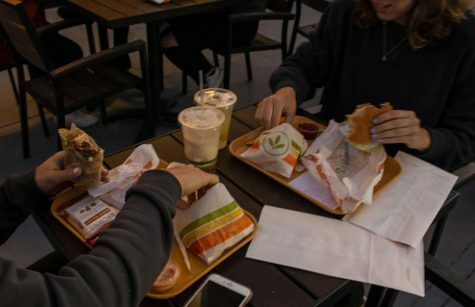 “Since the effect of mold on people can vary greatly, either because of the amount or type of mold, you can not rely on sampling and culturing to know your health risk,” the organization’s website said. 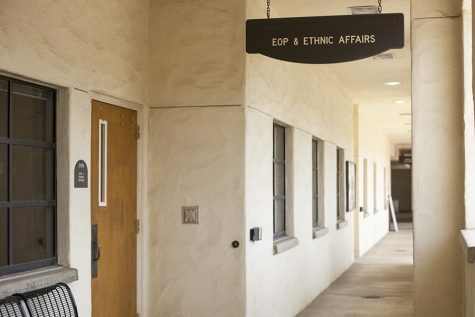 Although some students were called and told they had to move on Dec. 4, other Maya residents said they never received any notification of what was found in their rooms or that they had to leave. “We got a call that we were moving out because there was mold found, they did not tell us what kind of mold, they said it ‘wasn’t a health concern’ but we still had to move out,” Child Family Development freshman Abigail Martinez said. 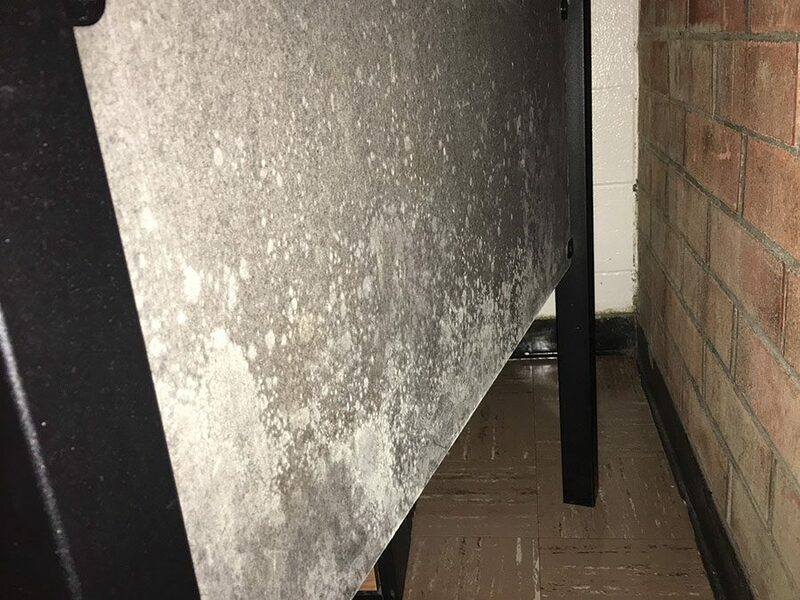 “I was not notified about the substance at all, there was no email and in the call they didn’t specify what kind of mold it was either,” nursing freshman Tara Plummer said. But one student said despite mold being suspected in her air vent, she and her roommate were still not moved out, even after repeated requests and conversations with Housing Administration. Wood was also concerned about the treatment of the mold in the dorms. She said she was not notified that the treatment that would be taking place nor of the chemicals and paint used to fix the situation. To the girls who are left in Maya, it seemed to them that the solution was to paint over the mold, still-moldy headboards with plastic wrap. Hansen did not return requests for additional comment before deadline. This story will be updated when more information is available. The mold was determined to have been caused by sprinklers outside Maya residence hall saturating one of the building’s brick walls, Hansen said in an email. The sprinklers have been adjusted and an antibacterial and sealant paint was being applied to the wall as a preventative measure, he said. Hansen said once an initial report of the mold was received on Nov. 28, sampling was conducted on Nov. 30 and a report on the sampling was received on Dec. 4. Hansen said to his knowledge, all impacted residents were told of the reason they were being moved out. “If there was anyone who moved without knowing why, that is both a curious and unfortunate oversight in communication for which I am ultimately responsible as the Director of Housing Administration,” he said. He also said the contractors at the residence hall were not actually wearing hazmat suits, but instead were wearing protective gear for painting the rooms and masks for dust. A total of 10 rooms were affected by the mold, and all residents in those rooms were moved out, Hansen said. Editor’s note: Sofia Bert was a resident of Maya hall before she was forced to move out due to the mold problems. Just the tip of the iceberg. The main campus has air handlers full of cladosporium and other molds. 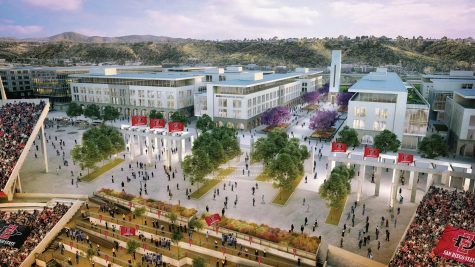 During SDSU’s misguided attempt to destroy Aztec Canyon for development of west campus dorm space, SDSU repeatedly refused to consider its own prior proposal of demolishing the decrepit Olmeca and Maya dorms on campus and replacing them with 10 story high rises with 800 students each. This was SDSUs own plan from its prior campus design. 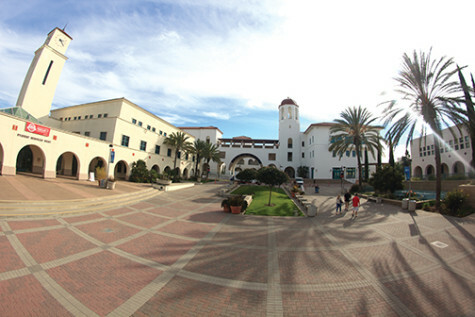 Now we find that SDSU is subjecting students in Maya and Olmeca to toxic mold. 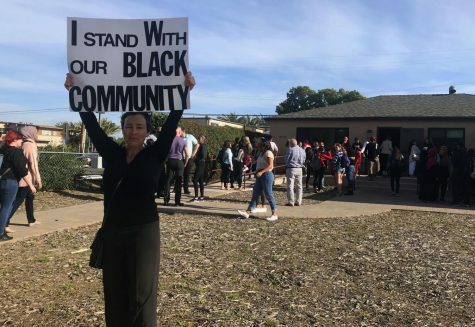 Had SDSU administration only followed through with its prior plan, or had SDSU only considered demo/rebuild for Maya and Olmeca during its most recent EIR, another generation of students at SDSU would not be subjected to mold poisoning. 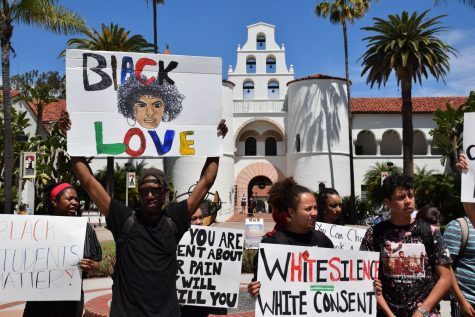 It is quite clear that SDSU has been derelict in maintaining student health from toxic mold. Per a recent public records request, SDSU has current mold problems at Chapultepec as well. If would be very helpful for the Trustees to take some control at SDSU and require the university to demolish Maya/Olmeca and permanently remediate the mold in Chapultepec.